The National Eating Disorders Collaboration (NEDC) has partnered with the Australian Dental Association (ADA) to promote awareness about eating disorder identification, assessment and referral among oral health professionals. Eating disorders are serious mental health conditions associated with significant physical complications and increased mortality rates. They have a significant and underestimated impact on Australian society and, at any point in time, about one in 20 Australians is living with an eating disorder, a rate that is increasing. 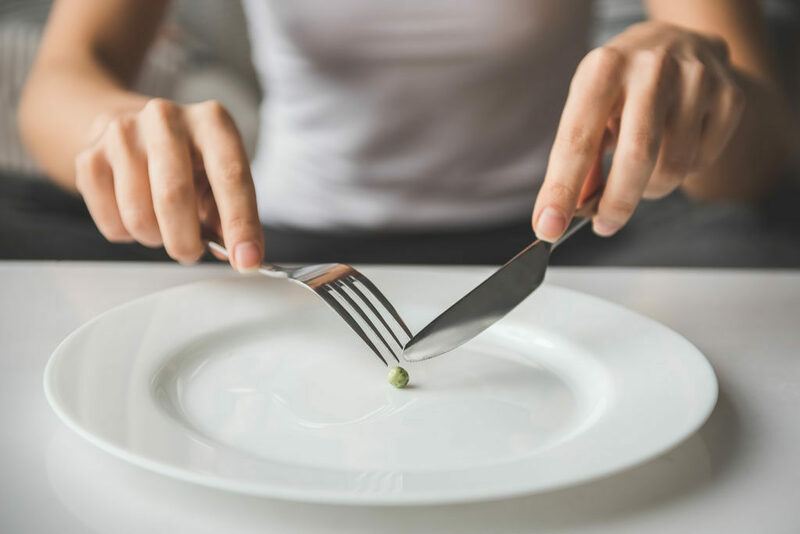 Early intervention is critical for a patient with an eating disorder; the sooner treatment occurs, the better chance the individual has of recovery. Oral manifestations of an eating disorder may occur before other physical manifestations are recognisable and present in a consistent pattern. Consequently, the oral health practitioner is uniquely positioned as one of the first health care providers engaged by an individual experiencing disordered eating behaviour. Intraoral manifestations of nutritional deficiency present early in the clinical course of an eating disorder, while general tooth erosion can take approximately two years to appear. The ability of the oral health practitioner to recognise the subtle changes in the mouth of a patient is central to identifying early indicators of an eating disorder. This critical ability results in more favourable treatment outcomes through early diagnosis. To watch a presentation on eating disorders, visit the ADA’s CPD Portal: Open Your Mouth—Education on eating disorders for dentists.